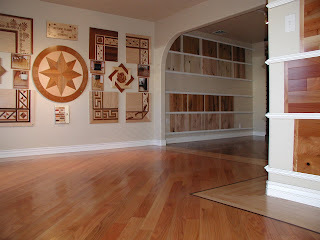 Refinishing your Hardwood Floors in NYC. This is one of the most cost effective home improvements you can make. If your hardwood floors are looking dull or scratched up, we can help make them look like brand new. When you refinish your hardwood floors, you can change the color. You can go light in color to brighten up the room. Or, you can go dark for a more striking and formal appearance. Or, you can go anywhere in between. You can choose you own gloss level. It will make you house feel like a whole new home – the results are very uplifting.